3. 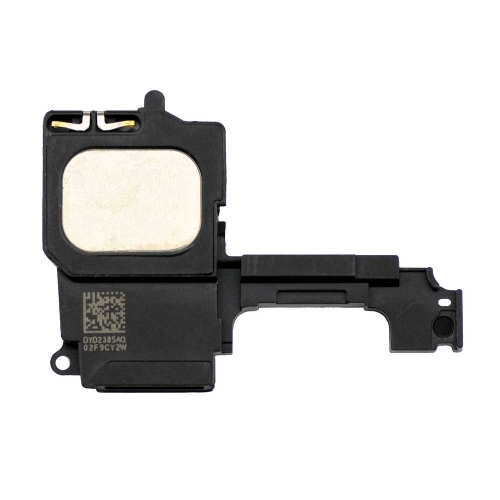 For repairing your iPhone 5C non-working or poor sound issues. 4. It be checked working fine before shipping. 5. 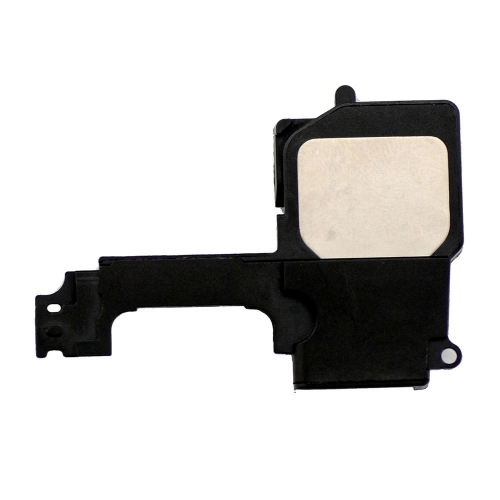 Replacing the Loud Speaker Ringer is not an easy job, please make sure to get professional installation.